Previously listed with 1 other agent for 3 months. The Smith Group assisted the sellers in staging & painting the property, relisted it & sold it in 36 days for 100% of list price with multiple offers. "Tim Smith's team was amazing, it was almost seamless. Tim was saying the house is going to sell in this many days, and for this amount of money, be prepared to move! It happened exactly as he predicted." 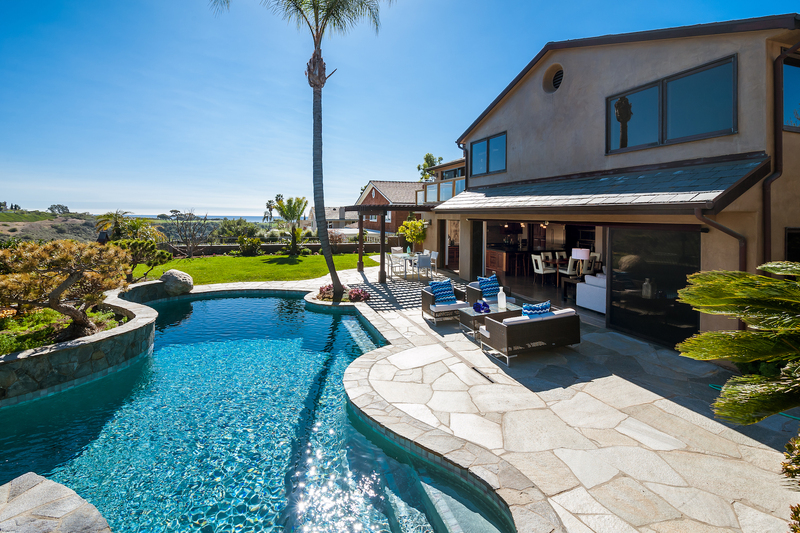 Enjoy unrivaled privacy and views of Buck Gully Preserve, Pelican Hill Golf Course and the Pacific ocean from this stunning soft contemporary residence in Corona Del Mar. The open floor plan is accentuated by high ceilings and sliding pocket doors, creating a seamless transition for indoor/outdoor living. 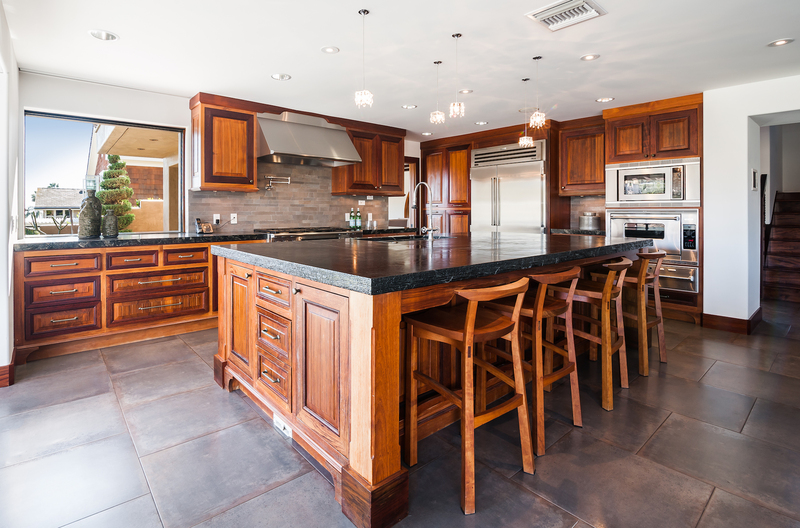 The chef’s kitchen features professional grade appliances including Viking oven, SubZero refrigerator, Miehle coffee station, Dacor 6-burner range with double ovens and oversized island with prep sink and breakfast bar. The kitchen opens into a dining area and family room beyond, with slide doors leading to the resort-style backyard. A formal living room with fireplace and adjacent sun filled morning room, office with walk out patio, and large laundry room complete the first floor. Upstairs are spacious bedrooms including an expansive master suite complete with blazing fireplace, peaked, wood beamed ceilings, luxurious master bathroom with spa-like shower, oversized soaking tub and dual sinks, and private balcony with endless views. The sunny backyard is a private paradise with resort-like swimming pool and spa, multiple seating areas and mature landscaping. Located minutes from Fashion Island, shops, restaurants, and Corona Del Mar’s beautiful beaches. Sold with The Smith Group after 9 days on the market for 98% of list price, with multiple offers. We represented both buyer and seller. 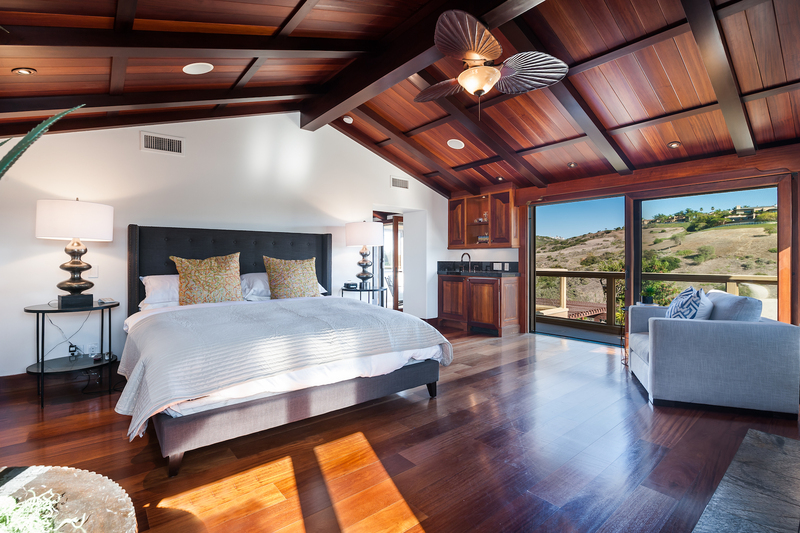 A success story where Palm Springs resort life meets Laguna Beach coastal luxury in this unmatched custom villa. Sold with The Smith Group after 9 days on the market for 99% of list price, resulting in the highest on-market sale ever recorded in Promontory Bay.